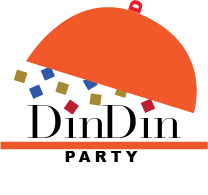 How Do I Promote My DinDin Party? Do I have to Host a DinDin Party in my Home? How Do I Become a DinDin Party Host? Is It Legal to Become a Host? Do I Need a License or Permit? How Much Should I Charge Per Guest?